Aussie proggers in the style of Dream Theater, Evergrey, and Fates Warning. Very melodic, emotive and addictive. 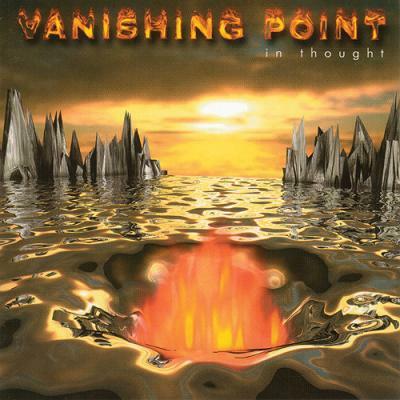 Vanishing Point has been a recognised part of the Australian Metal scene since 1997. 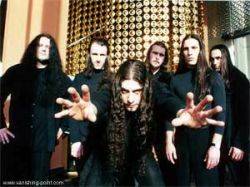 Their debut album "In Thought" was hailed "Australian Metal album of the Year" by Demon Night Radio and the band was, proclaimed to be "Australia's No.1 Progressive Metal band" by Australia's most important Prog / Power radio show "Screaming Symphony". 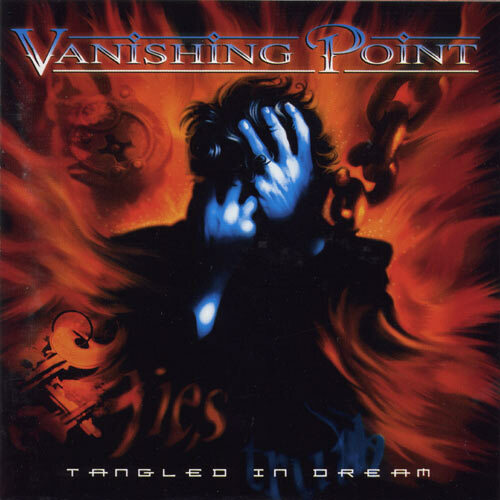 2001's "Tangled in Dream" boosted Vanishing Point's fanbase exponentially and helped secure a European supporting tour slot for Gamma Ray, alongside Sonata Arctica. 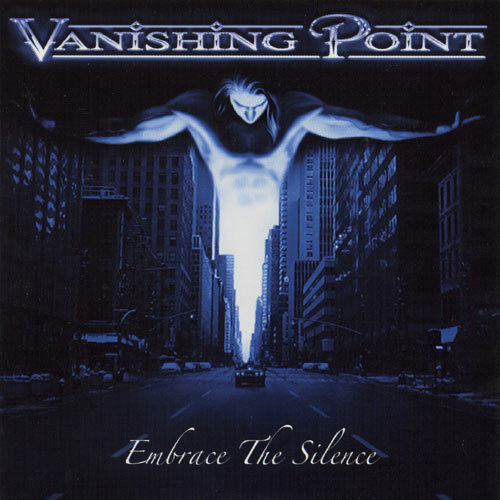 2005 was the year that Vanishing Point's (very) long awaited third album was released. The album was delayed for nearly an entire year, but was greeted with enormous praise and propelled Vanishing Point into a new direction, not yet ventured before. 2007 saw Vanishing Point release album number four titled "The Fourth Season" through Hamburg based label Dockyard 1. Although they have not set their feet back in Europe for six years, Vanishing Point has recently supported Nightwish, Black Label Society, Gamma Ray and have just completed a tour supporting Dragonforce in Australia and New Zealand. The band hopes that "The Fourth Season" will see them return to Europe, play live in Japan, America, more concerts in Australia and New Zealand, as well as many other countries.